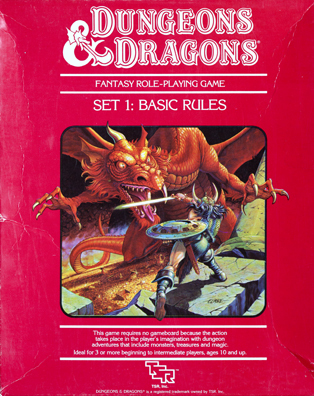 Dungeons & Dragons was the first tabletop roleplaying game. Gary Gygax and Dave Arneson created D&D in the early ’70s and published it through their own small company, Tactical Studies Rules (TSR), in 1974. Though expected by its creators to be a niche product, D&D became a sensation and rapidly overtook the tabletop wargaming scene that gave birth to it. Games imitating and inspired by Dungeons & Dragons soon flooded the market. Many companies made a healthy profit creating generic supplements for use in D&D games. No tabletop RPG has captured the popular imagination quite like Dungeons & Dragons. Thanks to a toy line, a Saturday morning cartoon and several scandals (of dubious merit), D&D was part of the greater cultural consciousness in the early ’80s in a way no other RPG could manage. This, coupled with its position as the innovator of the field, gave TSR the cash flow and name recognition to publish on a scale that dominated the market. Despite the market’s constant boom and bust cycle, despite the eventual shuttering of TSR and its purchase by Wizards of the Coast, despite a rules set that has changed radically over its different editions, Dungeons & Dragons is the tabletop roleplaying game. To my mind, only two serious challengers to the throne have ever emerged – Vampire: The Masquerade, in the mid-90s, and the contemporary Pathfinder system, which is itself a Dungeons & Dragons offshoot. In this way, D&D is as classic as blue jeans, accepted by most as a casual standard, often uncritically. For years, regardless of what game we might have been playing, my friends and I referred to it as D&D as a kind of shorthand. Regardless of the game, we played them all like D&D, too. Dungeons & Dragons is a particular sort of tabletop RPG. It is about the accumulation of power over time, played out in a mix of exploration and tactical combat scenarios. The rules themselves serve as mathematical simulations of reality with a heavy reliance on randomness, facilitated by dice and elaborate tables. This has held true regardless of the (sometimes radical) revamping of the rules across the five main editions. Today, Dungeons & Dragons remains the premier tabletop roleplaying game, with its books regularly appearing on best-seller lists. If you want to try out a roleplaying game for the first time, it’s a good bet that someone is running an open game for beginners in your area. If not, the explosion of digital tools ensures you could join a group to play online. Thanks to Stranger Things and other TV appearances, Dungeons & Dragons is enjoying penetration into the mainstream that outstrips its success in the 80s. Tabletop roleplaying was created by white dudes and almost exclusively made by white dudes. Over the decades, this created a sort of self-reinforcing structure that encouraged mostly white dudes to play. For evidence, you can turn to the art. Most obvious is the chainmail bikini phenomenon: scantily clad women increasingly appeared in D&D illustrations through the 80s and 90s. Portrayal of non-white characters was usually confined to exoticized campaign settings like Oriental Adventures and Al-Qadim. 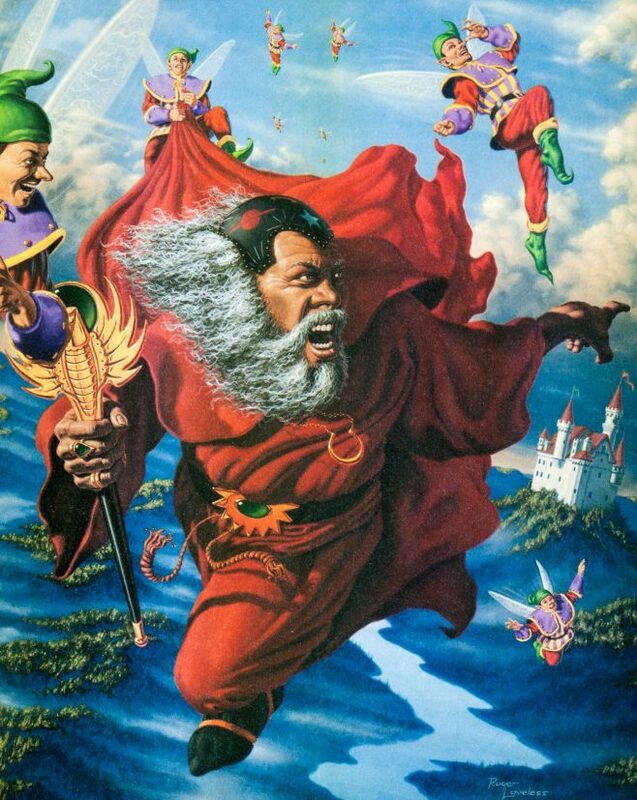 I can think of only one illustration featuring a black character (Tome of Magic, 1991). While efforts had been made in previous editions, with the release of Fifth Edition, Wizards of the Coast worked to make Dungeons & Dragons accessible and welcoming to all players, from the presentation down to the nitty gritty of the system. Again, this is most obvious in the art – women wear more reasonable clothes (and appear in larger numbers); the first illustration in the Player’s Handbook is of a black fighter. It isn’t perfect (matters of representation, being based in perception, seldom are) but it felt like a move in the right direction back in 2014. In the years since, Wizards had continued its efforts to some success. I regularly see mention of ongoing campaigns on social media with queer themes and characters of diverse ethnicities and body types. While I support the idea of an inclusive Dungeons & Dragons, it is still Dungeons & Dragons. There are several hurdles to diversity intrinsic to the game. First and foremost is its focus on combat. There is always going to be a battle in D&D – that’s what the rules are built around. 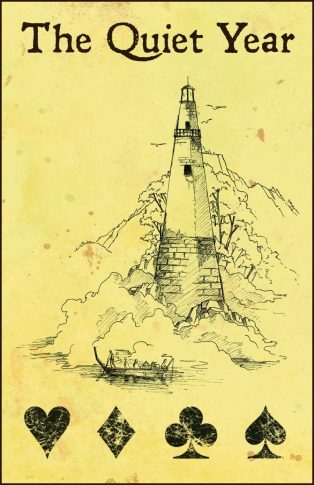 The very idea of the dungeon crawl, the exploration by intruders into a settlement of Others with the express purpose of looting treasure is inherently colonial. Race, as defined by fantasy conventions (your dwarves, your orcs, etc. ), has a long history of being reductive and reinforcing casual stereotypes. You can certainly run a D&D game that minimizes all of these issues, but minimizing them only ignores or works around the existing structure. Thanks to the popularity of Dungeons & Dragons, we are in a golden age of tabletop roleplaying. 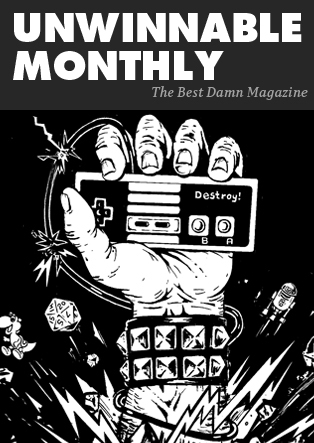 With more money being spent on RPGs, more writers and publishers are putting out games that are extremely different from D&D, games that eschew combat, heavy rules and simulation. These games exist because D&D has expanded the market. There are all kinds of games out there, for all kinds of players. Some examples. Bubblegumshoes is a teen detective game that focuses as much on the complicated lives of teenagers as it does the mysteries they seek to solve. The Quiet Year is a game that plays out through map making, about helping a community build something good in the wake of an apocalypse. All We Love We Leave Behind is a solo letter writing game about lost love and abandonment. 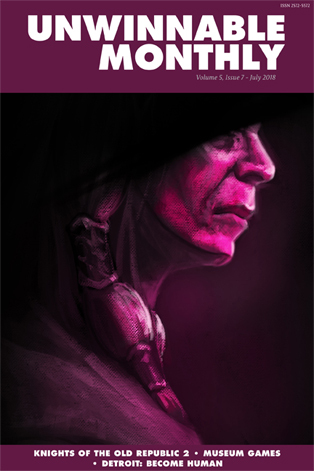 Spire has players take the role of revolutionaries fighting for freedom from an oppressive regime. Skeletons ponders mortality and doesn’t require dice or a game master at all. Microscope allows players to chart the history of an entire civilization using a timeline mechanic. Under My Skin is a free-form storytelling game about secret love. Have you heard of any of these games? While it is admirable that Dungeons & Dragons works toward increasing diversity, the games I listed and others like them are largely free of the structural issues that created the problems D&D has to work to solve. They are designed specifically to appeal to people wanting to explore inclusivity, who don’t want to resort to violence to solve their fictional problems, who feel alienated by elaborate rules systems that necessitate gatekeeping and often slip into adversarial relationships between players and game masters. Thanks to the popularity of Dungeons & Dragons, these games exist. But because of Dungeons & Dragons’ popularity, they exist in a tiny niche. Usually, demographics start in the broadest category and drill down to specifics. I play videogames > I play first-person shooters > I play Payday 2. With tabletop RPGs, the widest part of the funnel is “I play Dungeons & Dragons.” The pool of folks who can accurately say, “I play roleplaying games,” plural, is actually much smaller. I suspect that people who are deeply interested in unusual and experimental storytelling-focused games, and are willing to search them out, occupy a very slim portion of the community. Even with this column, I spend most of my time talking about Dungeons & Dragons. Dungeons & Dragons is a double-edged sword.